Want to Quit Feeling Frazzled at Dinner Time? Take your dinnertime from stressful to stress-free? And, save money on groceries? Learn from somebody who's been right where you are. I'm a wife and the mother of 10 kids - from 8 to adult. So, I've been cooking for a family many, many years. I created the Weekly Family Meal Prep Plan because I've had my share of dinnertime blues and spent too many days eating drive-thru or pizza dinners. As a busy mom, I also know tired. When 5 o'clock rolls around, the last thing I want to do is make a meal. We've eaten cereal many times because I just don't have the energy to cook. 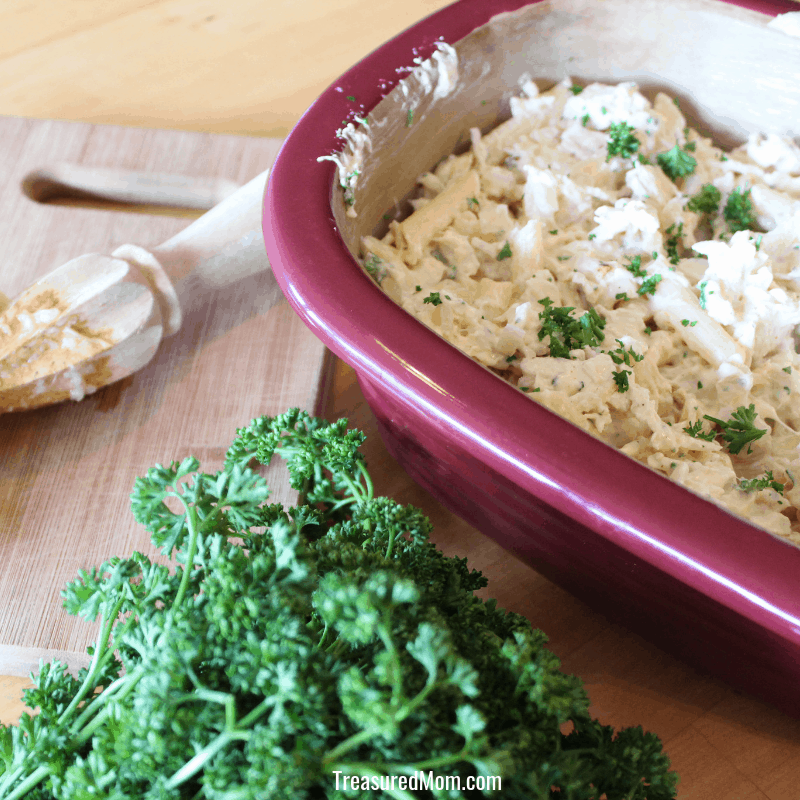 So, I worked to find quick, simple meals that the whole family would love. In time, I had a whole arsenal of quick and easy meals. I stocked my pantry to keep me out of the store and most of all, I learned a technique that will help you. After one cooking session, you'll have easy meals for the whole week. ​​​​This step-by-step plan teaches you everything you need to get dinner on your table this week. 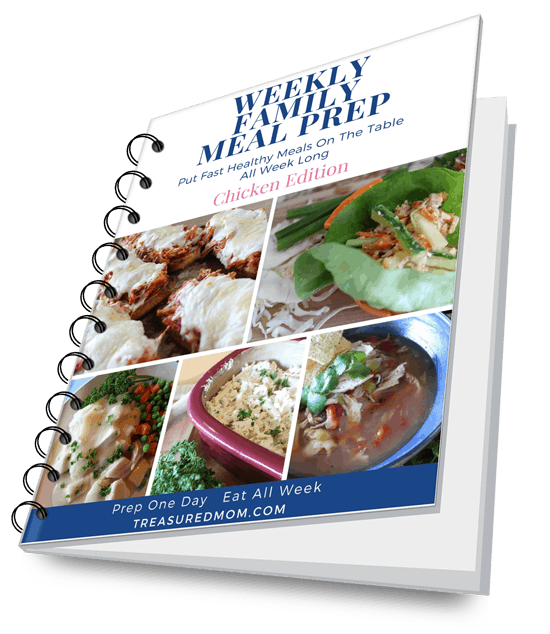 ​The 18 page Weekly Meal Prep Plan is carefully designed to eliminate overwhelm. It breaks down your cooking session into manageable pieces, all in a convenient PDF format. With all the information at your fingertips, you can print it out or access it straight from your digital device. The Weekly Family Meal Prep Plan is designed to give you back your evenings. It will give you time to enjoy a family dinner all week long and take away the guilt you feel when you've eaten fast food one more time. Quit standing at the stove after a long day. Get your kids fed fast, instead. And, most of all -- enjoy relaxing at the table with your family. Build the relationships you want with the people you care about most. The Family Meal Prep Plan will help you make it happen with ease. Who is this Family Meal Prep Plan for? This planner is for anyone who is trying to feed their families at home and avoid the pizza, drive-thru, cereal-for-dinner cycle. Who is this Family Meal Prep planner NOT for? This planner is not for those that have a limitless amount of money to spend on eating out or personal chefs. Won't I get tired of eating Chicken all week long? Actually, all of the recipes are so different from one another that nobody will get tired of eating chicken. The dinners are robust in flavor and really pack a tasty punch. How will using this plan save me money? Every single time we enter the grocery store we end up spending more than anticipated. Depending on how often you go shopping, this plan can easily save you $100-$200 per month. What if I'm not a good cook? Perfect! You'll love these step-by-step plans. The recipes are easy to follow and don't require knowing any tricky cooking techniques. If you can saute and boil water, you can make these dinners. 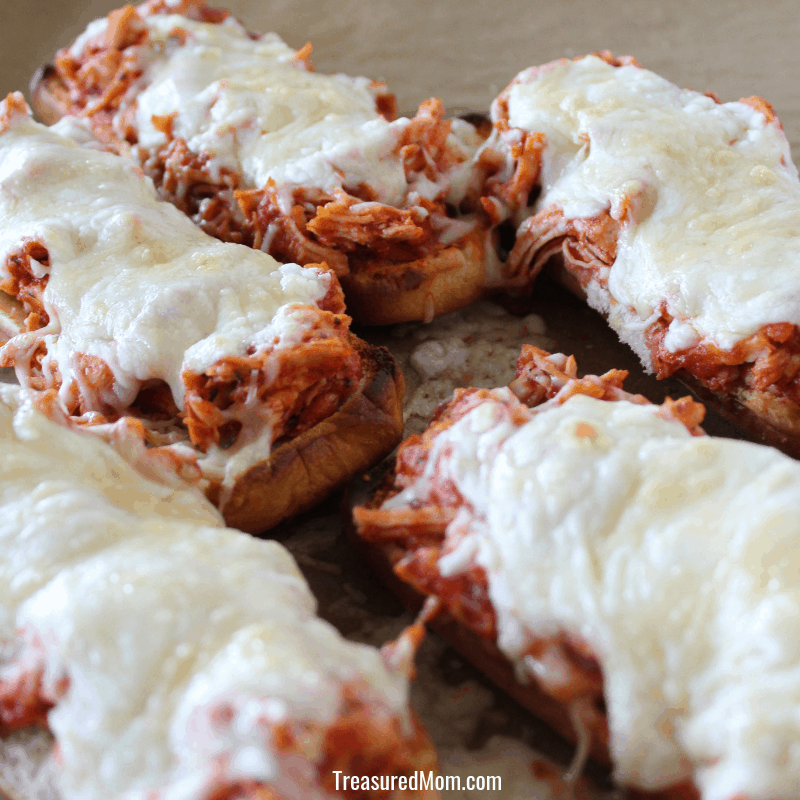 I bet your family will even be impressed with how good these simple meals taste. What if I'm not happy with the Plan? If you are dissatisfied with your results, get a full refund within 30 days!